Dry, reddish soil sparsely covers the coarse coral limestone that comprises the western portion of the island of La Gonâve, situated just off the Haitian coast near Port-au-Prince. The western area is difficult to access by land, requiring slow, arduous climbing over the rocky terrain by four-wheel drive vehicles. It is home to those widely regarded as the poorest of Haiti, the poorest country in the western hemisphere. The red dust coats everything. With no significant inland springs, what little water found in the area is often brackish. As a result, water scarcity on the 37-mile-long, 9.3-mile-wide island creates an overwhelming obstacle to survival. 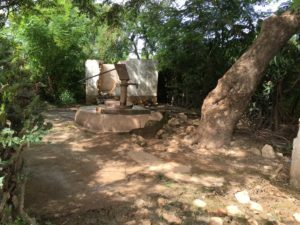 Aside from constructing rudimentary cisterns from the limestone to catch rainwater, families often walk miles just to access water from the few existing wells. The mostly barren, dry nature of the soil also makes agricultural development difficult. 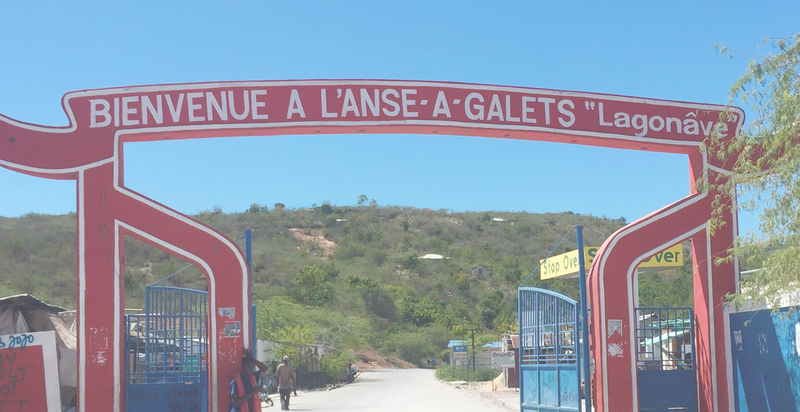 Even with these constant challenges, La Gonâve felt the brunt of Hurricane Matthew’s strong winds in October 2016. Many homes were destroyed as well as roads and crops. Those with little were left with nothing. 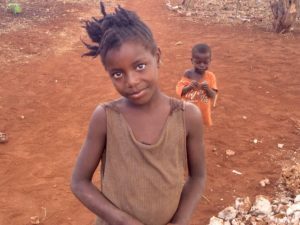 To make a donation to help with the work in La Gonâve, click here and designate La Gonâve, Haiti for where you want your money to go.